LOVE THEM!!! you did great! i haven't done a leopard mani in what feels like forever. also your photos are amazing. i'm jealous. Awww, thanks Alaina, you are super sweet! Love the manicure, it looks so clean and crisp! Where do you live, that's a lot of snow for April! OMG! Such a great job. 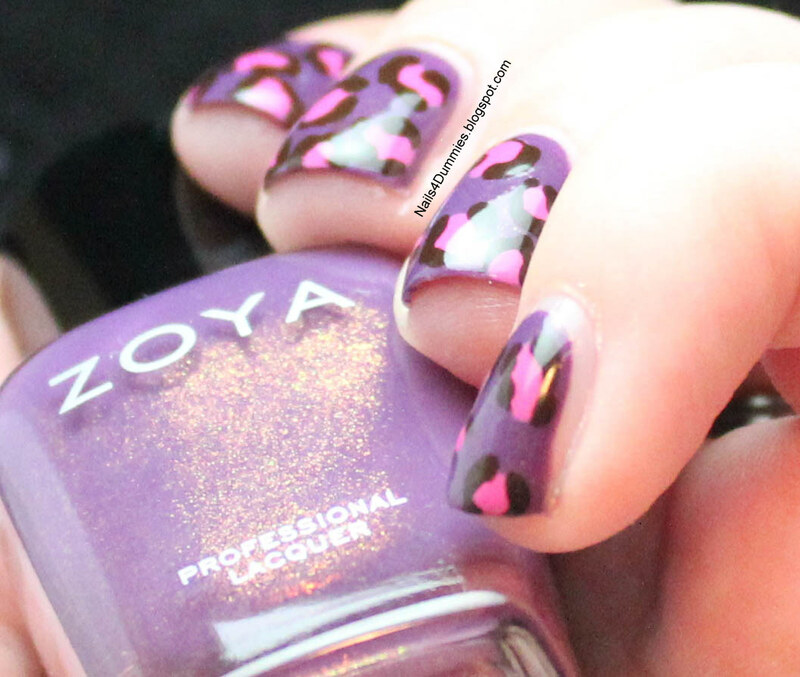 I love the colors, the size of the leopard print and pretty much everything about this look! love it! of course, you cant ever go wrong with leopard. never never ever. Fantastic colours! I love it, such bold spots (not bald spots, bold spots). 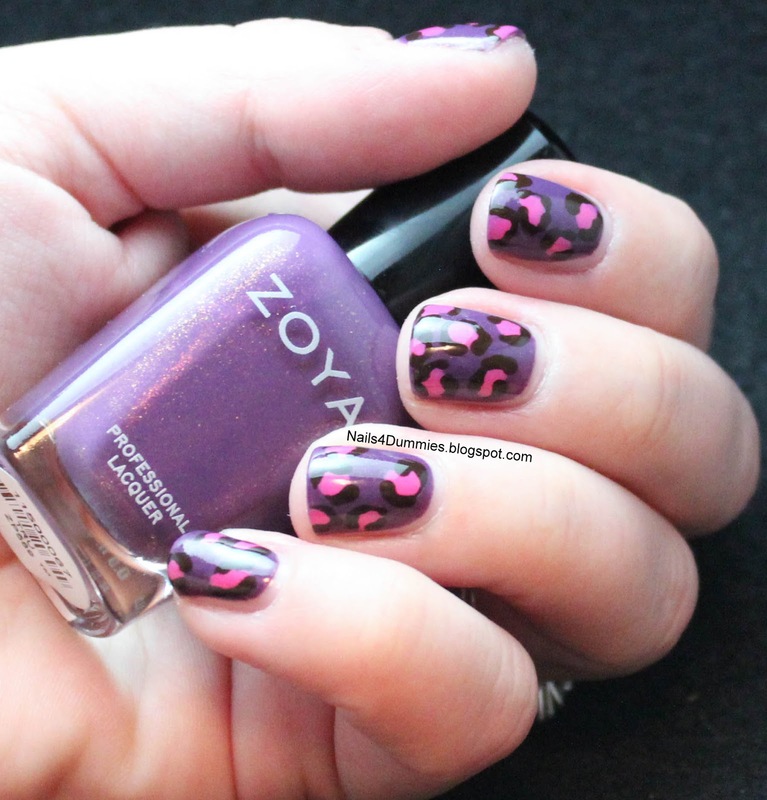 Purple+ leopard= win! I think the pictures are great, honestly. I have the same thing though: I take 20 pictures, certain there must be a couple of good ones and then when I get to cropping them... Sigh. I'm not a fan of leopard print for myself but just wanted to say these are really great for your first time!